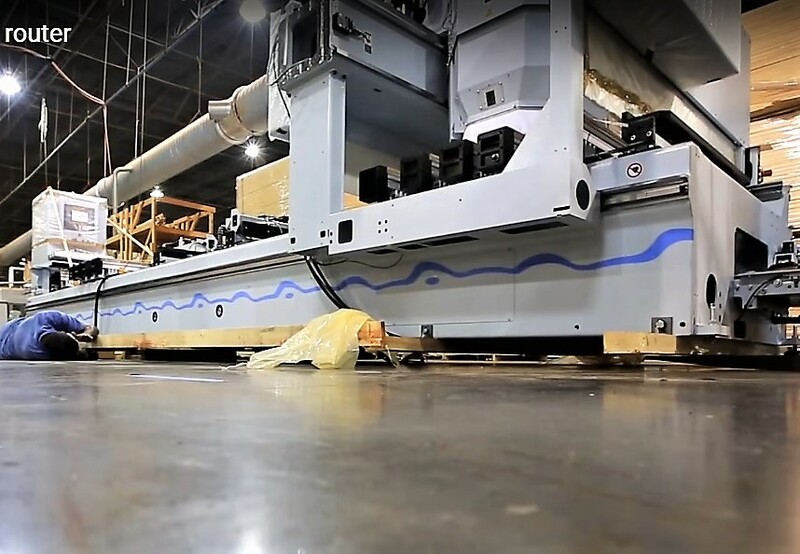 POTOMAC FALLS, Va. – In its new generation of Woodwork Standards, The Architectural Woodwork Institute is writing a new Standards for Architectural Woodwork different from previous versions. The Standards will be written over the next three years in individual sections creating a "Suite of Standards" that address each aspect of architectural woodwork. 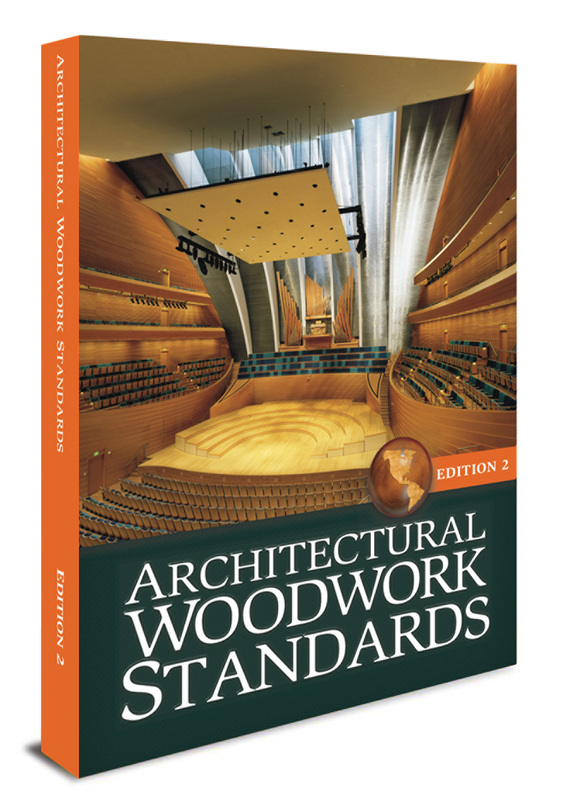 Standards Editor Margaret Fisher stated that while the Architectural Woodwork Standards, 2nd Edition remains the current woodwork Standard in use today, eight of those new Standard Sections are underway now. "The new standards will be developed by individual products such as casework, countertops, paneling, etc. and all the product-specific Standards will have links that take the users to helpful information that design professionals can use to ease of planning. 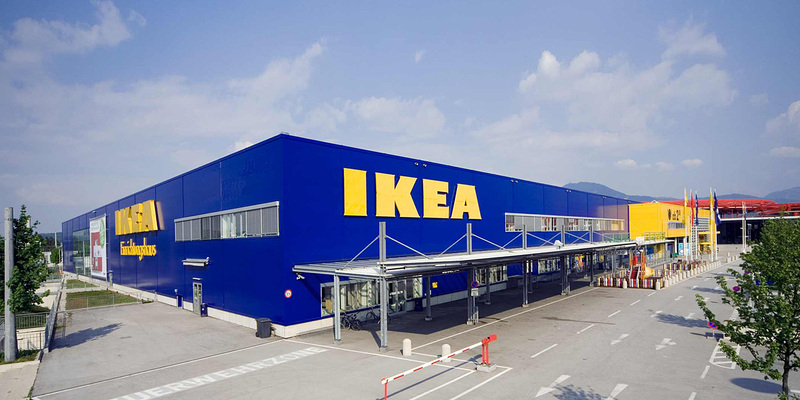 Those Standards include Submittals, Care and Storage, Materials, Finishing and a Glossary of woodwork terms. As the Standards are being developed primarily for electronic tablet formats, the glossary words and illustrations of woodwork details will also be found by links. "Most the 14 different sections will be compiled through AWI's ANSI approved process and timeline. The ANSI process is an open and transparent system of writing and reviewing through a more collegial exchange. AWI welcomes the input of design professionals and specifiers to participate in Subject Expert Review Teams (SERT) and Canvass Teams for each section being written." In part a result of this ANSI process change, new architectural woodwork standards were jointly issued in July by Canada's Architectural Woodwork Manufacturers Association, and by Sacramento, California-based Woodwork Institute. In November, AWMAC will make a presentation on those standards during the WMS 2017 show in Toronto. The numeric designation system of the two past standards is being retired. New Performance Duty Levels will be added to help specifiers choose the correct cabinet type for each specific application from the established casework Performance Levels. Performance Duty levels will be defined in the new 06400 Standard scheduled for development in 2017 & 2018. Building owners can be confident they have chosen casework at the correct cost value and appropriate performance level required. While AWI is changing the Architectural Woodwork Industry, the organization is still providing technical assistance for the users of the current AWS, 2nd edition. Technical help is available at 229-389-2543. Contact Ashley Goodin for assistance and for info on participating in the Standards review process. If you would like more information about this topic, please contact Margaret Fisher at 571-926-5522 or email at mfisher@awinet.org.